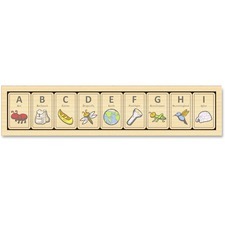 Beautifully illustrated, chunky wooden tiles offer A to Z learning in this classy set. Each of the 26 tiles features a different letter and word that inspires an outdoor adventure, including bee, hummingbird and more. Alphabet Adventure Tiles are recommended for children ages 2 and up and come with a wooden tray. The game is made from eco-friendly rubberwood with child-safe stains. This classroom resource provides effective, research-based strategies to help teachers differentiate problem-solving in the classroom. 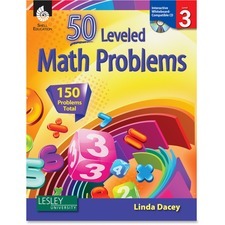 Resource includes leveled math problems, an overview of the problem-solving process and ideas for formative assessment of students' problem-solving abilities. It also includes mini-lessons and a student activity sheet featuring a problem tiered at three levels, plus a Teacher Resource CD with electronic versions of activity sheets. Resource is designed for third-graders. 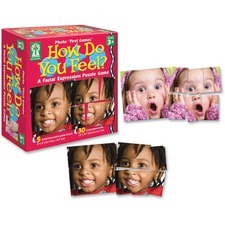 Creative board game lets children learn to identify emotions by completing a facial expression puzzle. Gameboards and cards are laminated for durability and cleanliness. Interactive format is intended to engage and educate young and special learners as well as assist teachers in building a strong, developmentally appropriate curriculum for these children. Puzzles are designed for ages 3 and up. Prepare third-grade students for college and career readiness with this content-packed resource. Close-reading strategies, reciprocal teaching, paired fiction and nonfiction texts, text sets, text-dependent questions, and connections to the Daily Five enable educators to incorporate different learning opportunities into instruction. 12 units across Language Arts, Science, Social Studies and Mathematics incorporate paired fiction and nonfiction text passages, text-dependent activities, comparing and contrasting of the texts, and hands-on activities to pull together all of the ideas from a week's worth of work. Differentiation strategies and assessment options are also included within each unit to tailor to multiple intelligences and monitor students' progress. 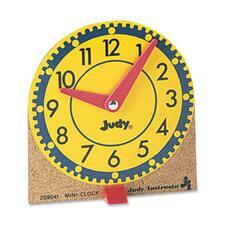 Mini Judy Clocks make learning to tell time simple and fun for children, teaching time to the hour, half-hour, quarter-hour, and minute. 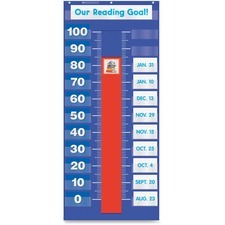 Easy-to-use clocks are perfect for learning centers or for small group instruction. Each clock features movable plastic hands mounted on a sturdy wooden base. Individual stands are included. Undated laminated planner offers a full year of planning on both sides. Erasable, undated surfaces let you reuse them again and again. Both sides include Sunday-through-Saturday scheduling and shaded squares to write the date. The side with months listed vertically features 1" x 1-1/2" unruled daily blocks while the horizontal side has 1-1/4" x 1-3/8" unruled daily blocks. 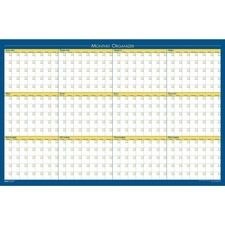 Planner includes a water-soluble marker and self-adhesive hangers. Paper is made with a high percentage of recycled post-consumer material. Easy-to-handle, foam dominoes make it fun to learn matching and counting. Each domino is textured for tactile learning. Tough plastic, zippered storage bag makes the set easy to carry along. Jumbo dominoes are designed for children ages 3 and up. 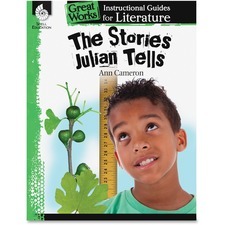 Early readers will be captivated by the fun, delightful short stories that Julian so vividly tells in this well-known children's favorite, by completing fun, challenging activities and lessons. Readers will enjoy analyzing this complex literary piece as they learn more about how Julian is quick to fib. 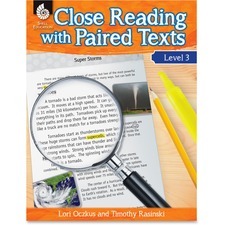 Analyzing story elements in multiple ways, close reading and text-based vocabulary practice, and determining meaning through text-dependent questions are just a few of the many skills students will learn. Each activity and lesson work in conjunction with the text to teach students how to analyze and comprehend rich, complex literature. Book is designed for children in kindergarten through third-grade.